We have compiled frequently asked question(FAQ) on this page. For any query or information, please feel free to contact us. iMOBDEV Technologies is the India based company specializes in Website and Mobile App Development. We have workforce of more than 200 dedicated and devoted software experts to build any complex software as per client’s specifications. How do I associate with iMOBDEV Technologies? The process starts when get in touch with us with your necessities. We analyse your requests and respond to you. On the premise of the further discussion you can select an engagement model that suits you the greatest. After that we start the whole methodology of development. Is there a standard cost to build an app? More than just a development, iMOBDEV Technologies strives to be a complete Web and mobile app services provider as per individual’s need and objectives. We provide tailored products and highly customized plans that best fit to almost any kind of the budget. Contact us to talk with our representatives and get a free quote fitting your exact needs. Do your websites are SEO Friendly? Of course, YES. All our sites are seo friendly. We additionally offer SEO Services which serves you to get top rankings in major search engines like Google, Yahoo, Bing etc. Our SEO specialists will help you in choosing the right keywords for your sites. What is maintainance of website? Maintainance is a paid Monthly/annually contracts between iMOBDEV Technologies and you to give your site an on-going care. This is great choice if you want to keep your site updated with new content. Fresh and new content is the thing that drives your online traffic. Do you provide any kind of support after project completion? Obviously, YES. When the project is finished and conveyed to you, we are still bound to deliver you our services in terms of support for 90 days. We provide support for bug fixing and minor changes that are part of project scope with no additional charges. When the period of free support is over, based on the project’s needs you can always have choice to go with paid maintainance and support. Can I take a look to my website between building process? YES, we would surely give you the URL of our demo server where you can view the progress of development of your site and you can also survey your site as well as give your recommendations to us. Can I pick my desired developer? Yes, you can select the dedicated developers you lean toward. iMOBDEV Technologies gives resumes of nominated programmers and sends to the customer. The customer then chooses few of them to take a shot at the project. Just fill the contact form and send us. iMOBDEV Technologies contains its own project management system through which you would be able to monitor the day by day tasks and the growth of your project performed by development team. Do you assure app approval on the app store? 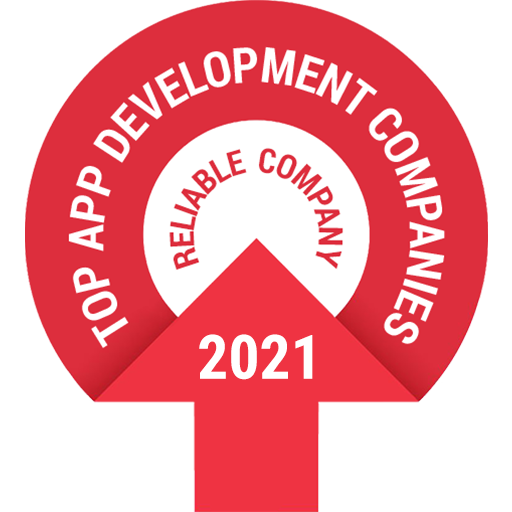 Yes we give affirmation for the acceptance of application to their respective app stores. We study and analyse the feasibility of the application in the beginning to verify that the application does not clash with the individual store rules and guidelines.